On a chilly and sunny September Monday morning two weeks ago, me and my friend Anniina Paatsama packed up our golf gear and headed towards Hämeenlinna to attend the GameBook Invitational held at Linna Golf. My attendance to different golf tournaments/ events has slacked after my competitive golf career ended 7 years ago so these types of events are a rare luxury for me. Because of this and the fact that I got to play with my friend, I was really excited to attend the GameBook invitational. I was also looking forward to the amazing course and smooth greens, as Linna Golf is one of the finest courses in Finland. The round itself went smoothly, we played with other GameBook Ambassadors Jussi and Aku… and we had a blast. We did not play our best golf with Anniina, but we were still able to score under par and make some nice birdies. The most challenging part of the game was without a doubt putting. My own putter was clearly already on winter sleep as I was literally not able to make any of our birdie putts before the 15th hole. As they say, the most used word in golf is if, but I must speculate that if my putter had not been on ice, we might have ended up higher in the leaderboard. Luckily, Anniina was able to make some of the putts to save our score. After the round we were quite pleased with our result after all. We scored two birdies for the two last holes and made quite a good final sprint towards the leaders. 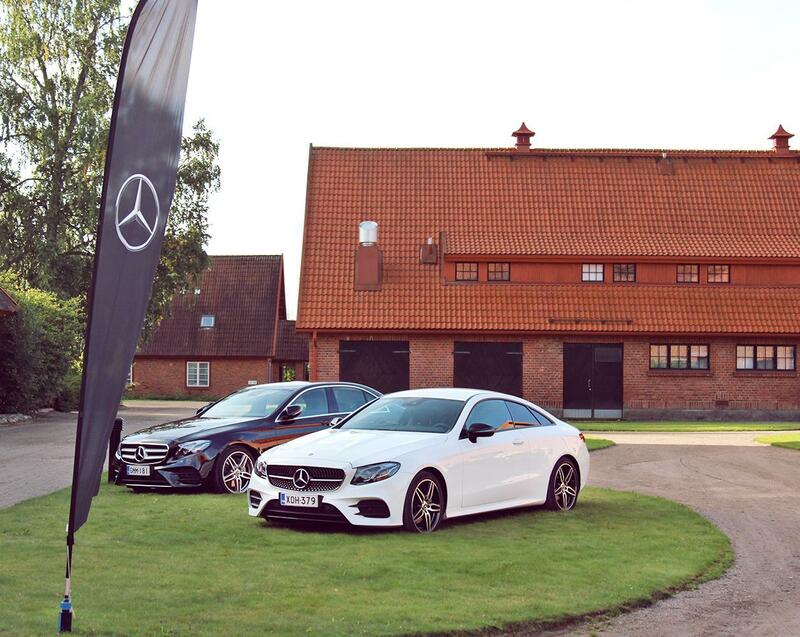 We were really pleased and positively surprised by the event, it was well-organized. The small competitions inside the game made it more fun to play. I won one of the closest-to-pin competitions and was extremely happy to be rewarded with a Honor phone! Also Anniina got one for her, that made the day worth skipping some classes from school 😉 In the main competition we ended up taking fourth place, but that did not really bother us, since we anyway got rewarded. Though I had to admit, it would have been nice to win the competition and the men, since we were the only lady team. 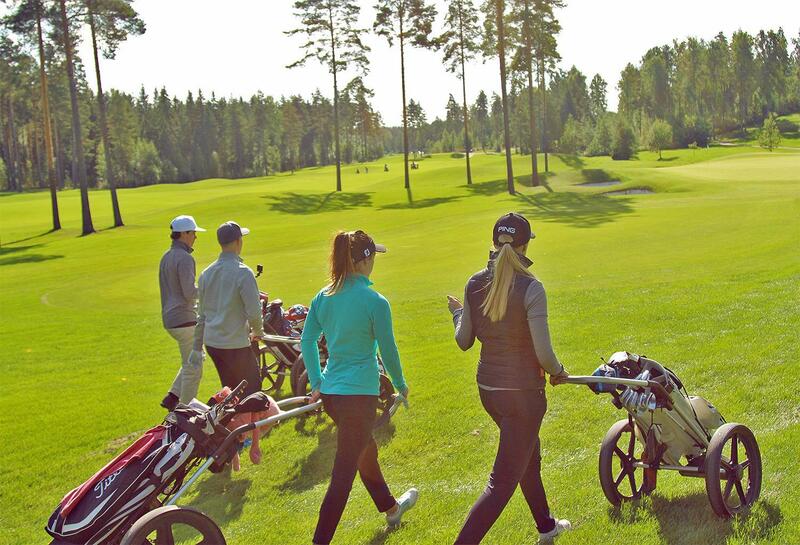 To sum it up, it was an amazing day well spent at Linna Golf— great course, great company, delicious food and lots of fun. Thank you GameBook for the invitation and I hope to see you again next year, I am definitely not done with this competition yet!